This is a generative workshop, rather than a workshop for the critique of poems. Participants will generate new work based on the distribution and discussion of poems by Walt Whitman, Pablo Neruda, Grace Paley, Roque Dalton, Marilyn Nelson and Claribel Alegría. Workshop participants will write on the spot, then share their work, reading aloud to the group (for thunderous applause only). Together we will speak for the rights the others are down upon, prophesy like Cassandra (but be listened to this time), catch sight of the promised land, and prove Dalton’s proposition that poetry, like bread, is for everyone. Reservations: cbrandt@medicineshowtheatre.org or 212 262-4216. Martín Espada will be reading from his newly-released collection, The Meaning of the Shovel (Smokestack Books, UK). This collection brings together, for the first time, all of Martín Espada’s poems about work. Espada has worked as a bouncer in a bar, a primate caretaker, a door-to-door encyclopedia salesman, a gas station attendant and a tenant lawyer. As a poet, he acts as an advocate for the Latino community, particularly the immigrant working class, from farm workers sprayed with pesticides in the field to the kitchen staff who died in a restaurant atop the World Trade Center on 9/11. This is a book that explores the emotional and often invisible landscape of labor: the church janitor who quits in the middle of the night, the cab driver who wants to write a love poem to win back his estranged wife. The title poem, based on the poet’s experience digging latrines in Nicaragua, embraces the vision of revolutionary change. 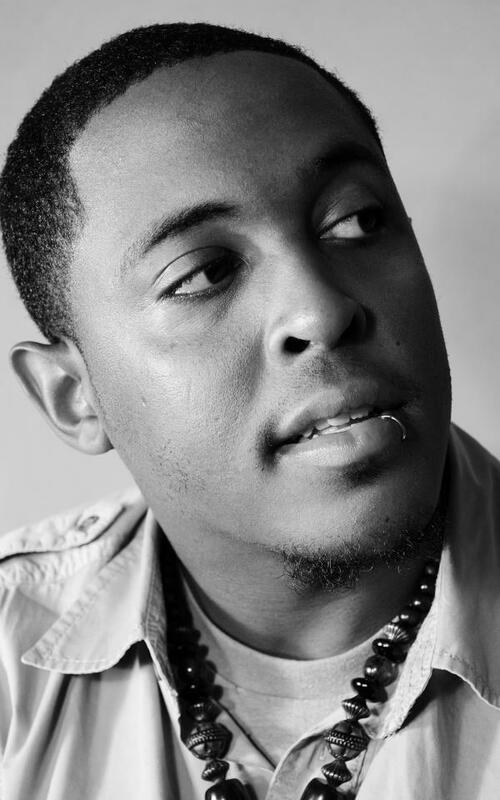 Danez Smith is a Cave Canem Fellow, Pushcart Nominee, Survivor & Black Queer from St. Paul, MN. Danez was featured in The Academy of American Poets’ Emerging Poets Series by Patricia Smith & was a finalist for the 2013 Rattle Poetry Prize. Danez is the author of hands on ya knees, a chapbook published by Penmanship Books. His full-length collection, ‘[insert] Boy, will be published in 2014 by Yes Yes Books. His writing has appeared or is forthcoming in Poetry Magazine, Ploughshares, Devil’s Lake, The Cortland Review, Anti-, & elsewhere. Danez started writing because of slams & necessity, & placed 6th in the world at the 2011 Individual World Poetry Slam & is the 2013 Rustbelt Midwest Regional Slam Champion. Danez twerks with the best, has no time for the rest. He writes & lives in Oakland, CA. 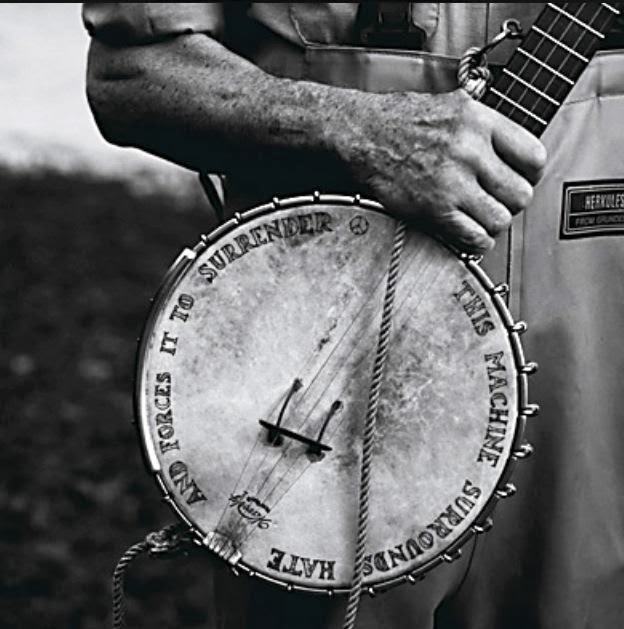 Split This Rock mourns the loss of Pete Seeger, folk singer, organizer, voice for all of us in the struggle for justice. We celebrate his extraordinary life and courage. Below, we are proud to republish a poem in Pete's honor by 2012 featured poet Kathy Engel. Please feel free to pass it on. A radio documentary of Pete's life is here. AMY GOODMAN: And for someone who isn’t so hopeful, who is listening to this right now, trying to find their way, what would you say? When Pete sang at the Lincoln Memorial I called to ash. the rest of you already gone. I believe something is happening, don’t you? I called to your ash, Dad, who took me there first. Originally published in Adanna. Used by permission. Split This Rock Goes to Seattle! We hope to see many friends at the annual conference of the Association of Writers & Writing Programs (AWP), February 27-March 1, in Seattle. Split This Rock will be at Table BB38 in the bookfair with haiku post cards to president Obama and a drawing for a free festival registration. We'll also be presenting two official conference programs: A 2014 festival preview reading with Natalie Diaz, Danez Smith, Patricia Smith, and Wang Ping on Saturday at noon and an interactive workshop on Thursday at 1:30 pm on "Engaging Youth with Slam Poetry and Spoken Word," with Elizabeth Acevedo, Josh Healey, Pages Matam, and Jonathan Tucker. Read on for more details. Poetry is everywhere! 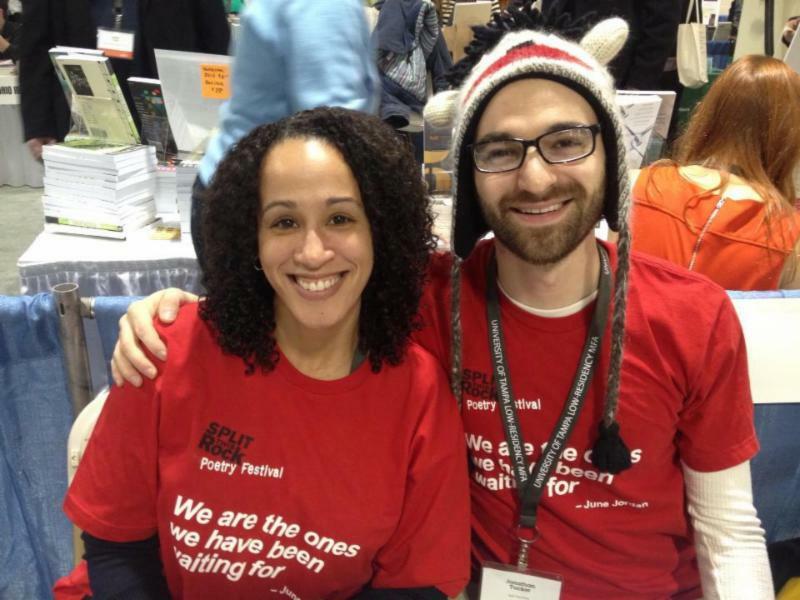 Splitistas -- like the two friendly and brilliant ones pictured above -- will be on hand to meet you and tell you more about our efforts to bring poetry to the center of public life - where it belongs! Stop by to write a Haiku Post Card to President Obama and to enter a drawing for a free registration to Split This Rock Poetry Festival 2014. Leonard Bernstein wrote, "This will be our reply to violence: to make music more intensely, more beautifully, more devotedly than ever before." Poets today are looking without flinching at our world of drones, evictions, gun shows, and violence to the earth, as they tell the many stories of our lives. Happily, too, they are imagining alternatives and provoking change. A reading of intense and striking music, in the spirit of Split This Rock, with Patricia Smith providing opening remarks. As performance poetry and slam competition grows in popularity, many organizations are using the energetic and entertaining format of slam to engage, inspire, and motivate young students. In this interactive workshop, leading youth workers will discuss the benefits and challenges of slam poetry programs and facilitate dialogue among participants about best practices and how to reach and motivate more students using poetry. The full conference program and schedule are here. 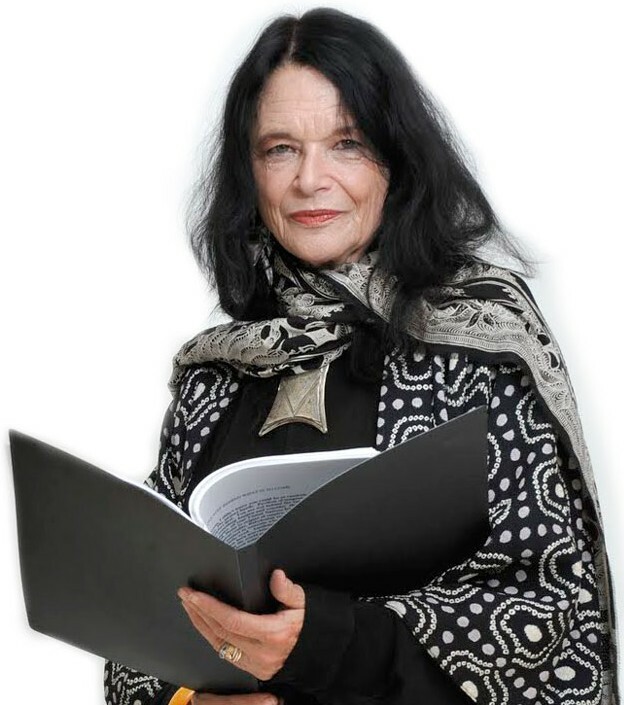 Anne Waldman is the author of more than 40 books of poetry and poetics, and an active member of the Outrider experimental poetry movement, a culture she has helped create and nurture for over four decades as writer, editor, teacher, performer, magpie scholar, infra-structure curator, and cultural/political activist. Her poetry is recognized in the lineage of Whitman and Ginsberg, and in the Beat, New York School, and Black Mountain trajectories of the New American Poetry. Her publications include Fast Speaking Woman (1975), Marriage: A Sentence (2000), and the multi-volume Iovis project (1992, 1993, 1997). Waldman is a recipient of a 2013 Guggenheim Fellowship and the Poetry Society of America's Shelley Memorial Award and has recently been appointed a Chancellor of The Academy of American Poets. She was one of the founders and directors of The Poetry Project at St. Marks's Church and she co-founded with Allen Ginsberg the Jack Kerouac School of Disembodied Poetics at Naropa University, where she is a Distinguished Professor of Poetics. She was active in Occupy Art, an offshoot of Occupy Wall Street in NYC, and has recently been involved in projects around the theme of Symbiosis, which studies the interaction between two or more different biological species. Announcing Split This Rock's 2014 Contest Winners! "At the Mall, There's a Machine That Tells You if You Are Racist"
Karen Skolfield's book Frost in the Low Areas (2013) won the First Book Award for Poetry from Zone 3 Press. She is the poetry editor for Amherst Live, a quarterly production of poetry, politics, and more, and she's a contributing editor at the literary magazines Tupelo Quarterly and Stirring. Her poems have appeared in Best of the Net Anthology, Cave Wall, Memorious, Rattle, Tar River Poetry, West Branch, and others. She teaches writing to engineers at the University of Massachusetts Amherst, where she earned her Master of Fine Arts. In 2011, Rebecca Black, was a Fulbright distinguished scholar at the Seamus Heaney Center for Poetry in Belfast, Northern Ireland. She is the author of Cottonlandia, winner of a Juniper Prize. 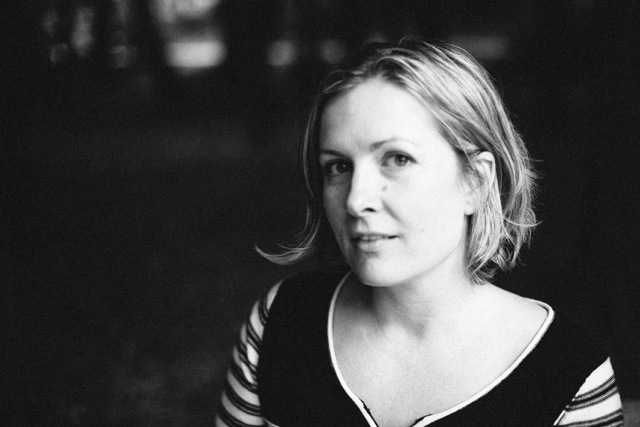 A former Wallace Stegner and NEA fellow, her poems can be found in Poetry, New England Review, Blackbird, Virginia Quarterly Review, Agni, and many other magazines. She has taught at several universities, most recently in the MFA Program at UNC-Greensboro. 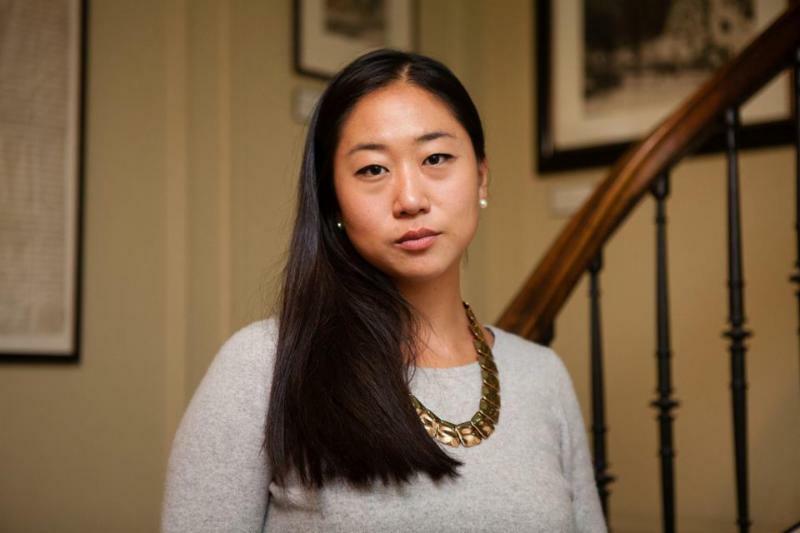 Alison Roh Park is a Kundiman fellow, Pushcart nominated poet, and recipient of of the PSA New York Chapbook Fellowship, Poets & Writers Magazine Amy Award and Jerome Foundation Travel and Study Grant. She teaches ethnic studies at Hunter College and is founding member of The Good Times Collective of emerging poets writing in the tradition of Lucille Clifton. We stand amid blown cypresses. into the five-by-five foot ledge. two pipe stems, seeds, three greening buttons. as if the fire is only lately gone. "Did they collect these buttons to adorn?" But no one knows. "Did they trade, use them for barter?" wedges of cast-off British willowware. Between vines, a tenuous cocoon. A grassy berm that was a road. which are not, will not, cannot be enough. 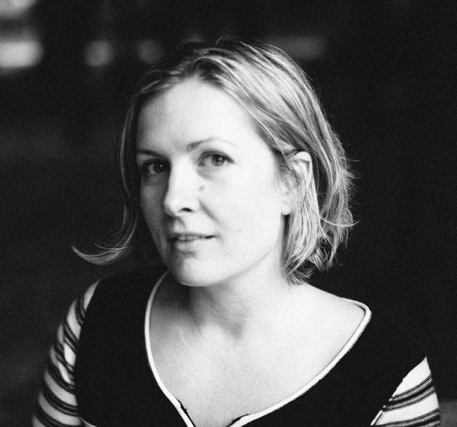 Tess Taylor's chapbook, The Misremembered World, was selected by Eavan Boland for the Poetry Society of America's inaugural chapbook fellowship, and her work has appeared in The Atlantic, Boston Review, Harvard Review, The Times Literary Supplement, and other places. She reviews poetry for NPR's All Things Considered. In The Forage House, her first full length book, she examines sometimes painful family and national histories -- looking at what such stories contain, and what they leave out. The San Francisco Chronicle called The Forage House "stunning." The Oxford American says, "On their own, the poems are visceral, densely detailed, and frequently playful... Read together, in order, the details are illuminated by context and gain historical sweep." 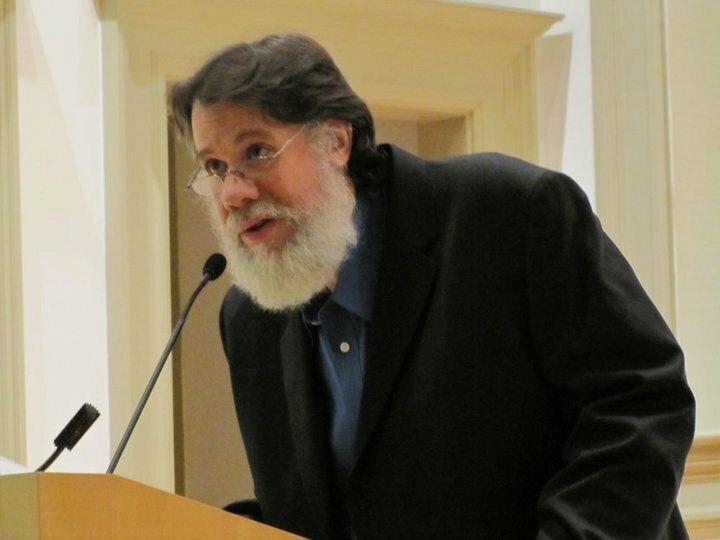 Taylor has received awards and fellowships from MacDowell, Headlands Center for the Arts, and The International Center for Jefferson Studies. She now lives in El Cerrito, California. mouthy one, but I was star-struck by Aaron, the brooder. even in bitter Midwest winters--and his black spikey hair. of their marriage. No music could change America's forecast then. of quarter & eighths marching on regardless. 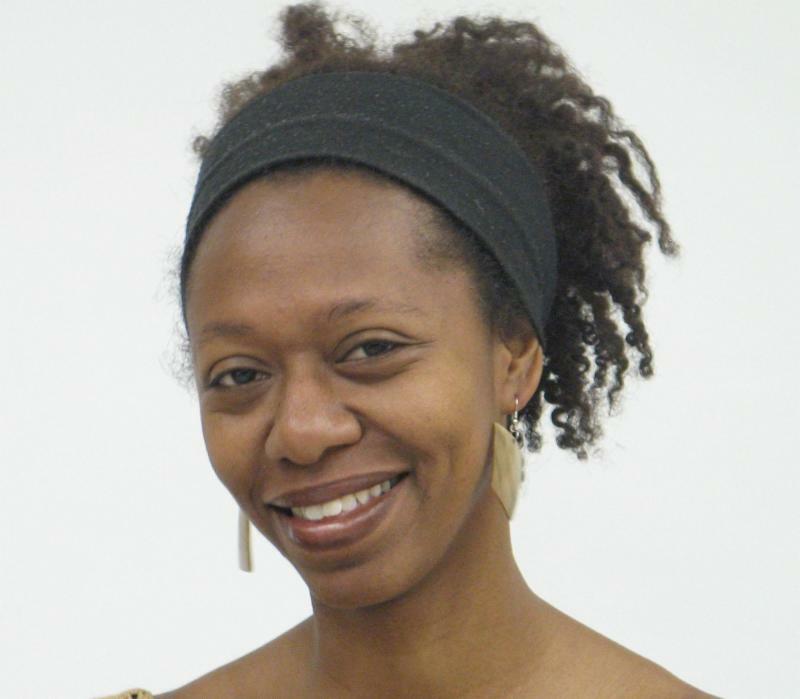 Poet and journalist celeste doaks is the recipient of a 2012 Lucille Clifton Scholarship to attend Squaw Valley Writers Workshop. 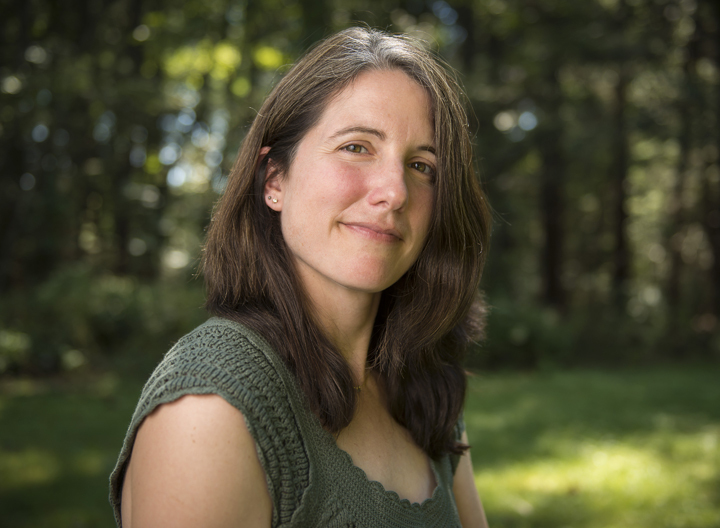 Her work has garnered a variety of accolades including the 2009 Academy of American Poets Graduate Prize and the 2010 AWP WC&C Scholarship; she has also been awarded residencies at Atlantic Center of the Arts and the Fine Arts Work Center in Provincetown. Her journalism has appeared in the Huffington Post, Village Voice, Time Out New York, and QBR (Quarterly Black Book Review). Celeste received her MFA from North Carolina State University in 2010 and is a member of the Carolina African American Writers Collective(CAAWC). Her poems have been published in multiple on-line and print publications such as Asheville Poetry Review, Obsidian, Beltway Poetry Quarterly,and forthcoming in the new anthology Rabbit Ears: TV Poems. Doaks currently teaches creative writing at Morgan State University. 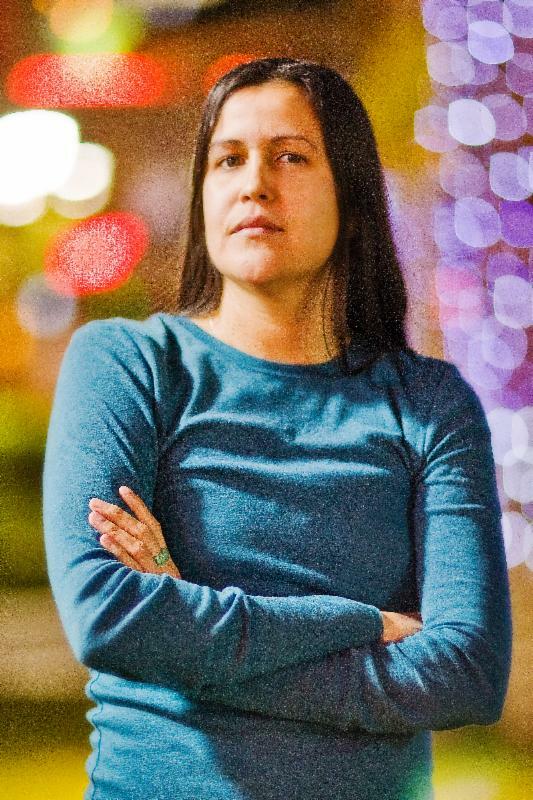 Poet and journalist celeste doaks is the recipient of a 2012 Lucille Clifton Scholarship to attend Squaw Valley Writers Workshop. 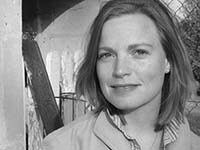 Her work has garnered a variety of accolades including the 2009 Academy of American Poets Graduate Prize and the 2010 AWP WC&C Scholarship; she has also been awarded residencies at Atlantic Center of the Arts and the Fine Arts Work Center in Provincetown. Her journalism has appeared in the Huffington Post,Village Voice,Time Out New York, and QBR (Quarterly Black Book Review). Celeste received her MFA from North Carolina State University in 2010 and is a member of the Carolina African American Writers Collective(CAAWC). Her poems have been published in multiple on-line and print publications such as Asheville Poetry Review, Obsidian, Beltway Poetry Quarterly, and forthcoming in the new anthology Rabbit Ears: TV Poems. Doaks currently teaches creative writing at Morgan State University.